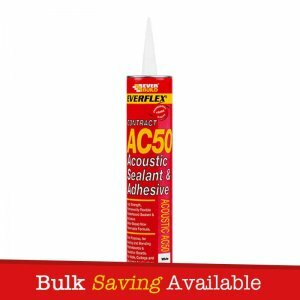 Direct Sealants are Adiseal stockists providing Adiseal Sealant & Adhesive, based on hybrid polymers which combines all the advantages of mounting glue, PU glue, wood glue, silicone and sanitary silicone glue, acrylic and butyl rubber cement. 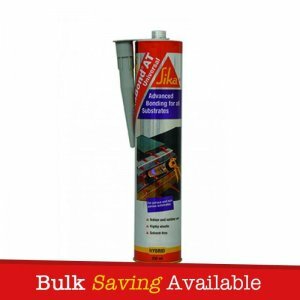 Adiseal Sealant and Adhesive is a one component product, which hardens very quickly and has a unique adhesive power. 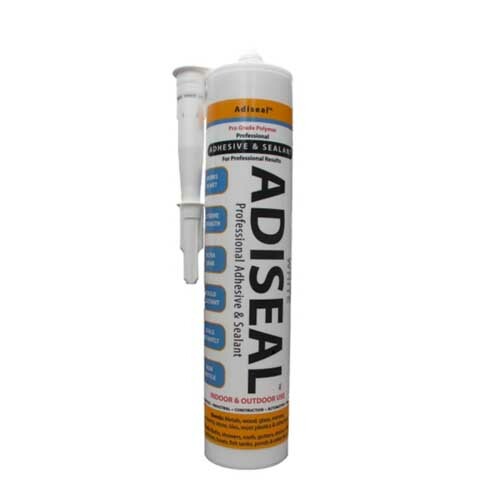 Adiseal Adhesive & Sealant is based on hybrid polymers which combines all the advantages of mounting glue, PU glue, wood glue, silicone and sanitary silicone glue, acrylic and butyl rubber cement. 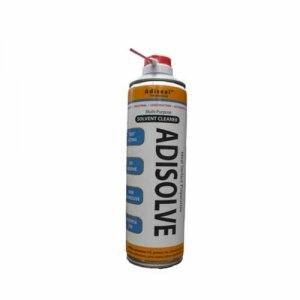 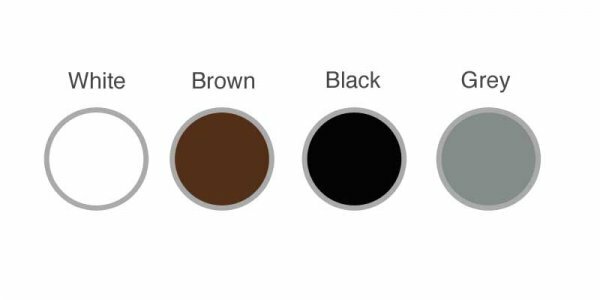 Adiseal Adhesive & Sealant is a one component product, which hardens very quickly and has a unique adhesive power. 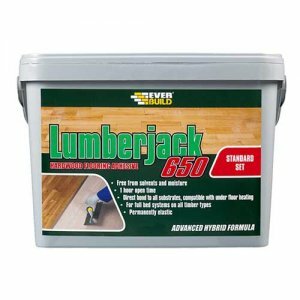 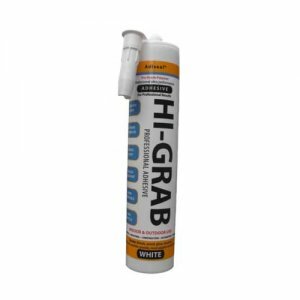 – A hi-tech problem solver for all assembly and sealant jobs; can also be applied on moist and difficult surfaces. 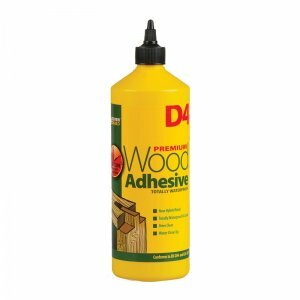 – A glue that hardens without shrinking, vibration-resistant and stays flexible.